Filthy Productions is a fully New Zealand owned company set up in 2014 by Rachel Lang, Gavin Strawhan and Steven Zanoski to produce FILTHY RICH. The company’s focus is production based, with a philosophy that the best television drama and comedy is always driven by the creatives. Motherhood can be murder. 8 x 1 hours. FILTHY RICH is the premiere show from Filthy Productions. The 34 episode drama series stars Miriama Smith, Emma Fenton, Alex Tarrant, Taylor Hall and Josh McKenzie. The company’s second one-hour drama, DIRTY LAUNDRY screened on TV One in 2016, starring Jennifer-Ward Lealand, Tai Berdinner-Blades, Tim Carlsen and Victoria MacCulloch. FILTHY RICH and DIRTY LAUNDRY are available to view on TVNZ On Demand. 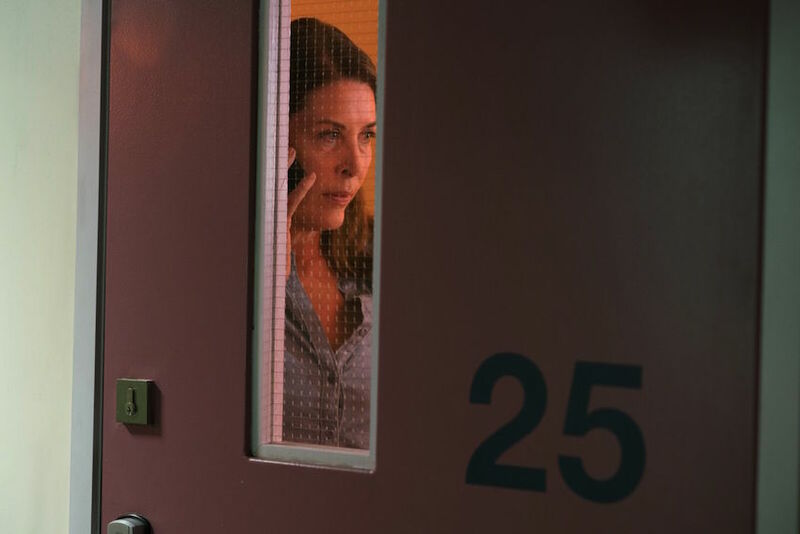 Currently screening on Channel 9 in Australia and TVNZ1 in New Zealand, BAD MOTHERS is created by Rachel Lang and Gavin Strawhan. The eight part drama stars Tess Haubrich, Mandy McElhinney, Jessica Tovey, Shalom Brune-Franklin and Melissa George. Mon 9pm, Channel 9, Australia. Wed 8.30pm, TVNZ1, NZ + Available On Demand.